Having trouble planning an event on your own, but still want creative control? talent network has 30 years of expertise in entertainment booking and can help you from start to finish - without getting in your way. 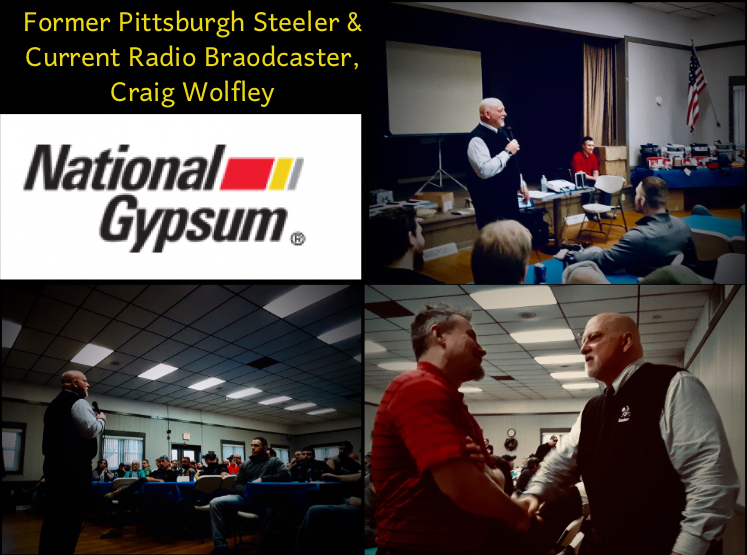 Let us show you some of the ways how with our talent network blog, covering Show News and Show Tips, which document a little of what we've learned - and continue to learn - with every event we do. We divulge our behind-the-scenes experiences of working and producing live shows, so you know how to create the best show possible. Our blog also covers entertainment news, upcoming events and more. We are also always on-hand to be your sounding board – just call and/or email and let us know how we can help. 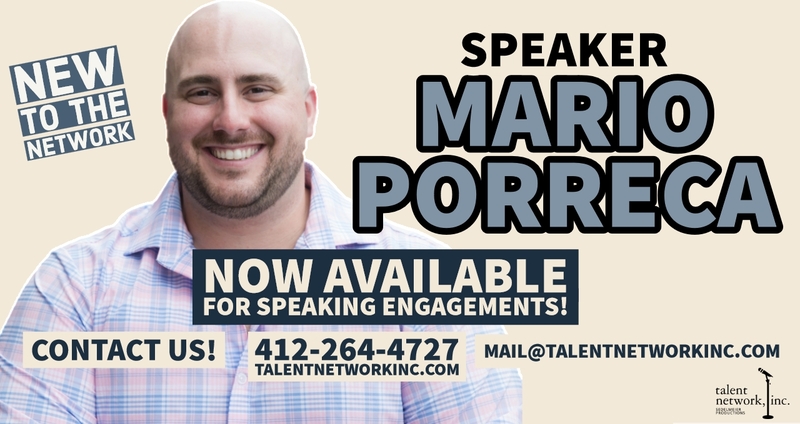 Call talent network, inc. at 412-264-4727 or Email talent network, inc.
Judi Vitale, writer for SheKnows.com and the Pittsburgh Quarterly, is up to some good stuff. 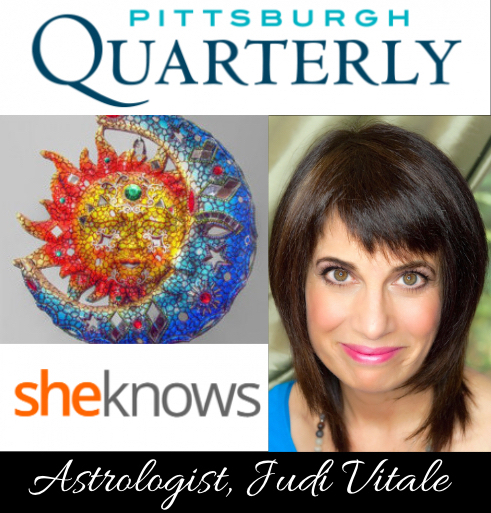 She offers sessions to those interested in both astrology and empowering themselves. To hire talent or entertainment for your next event, contact us here at talent network, inc.
We are honored to be apart of this year’s this year at the Roll for a Reason Gala with the Clear Thoughts Foundation. CTF is laser-focused on funding research to find a cure for dementia. talent network, inc.’s Casino Games were featured along with Magician Illusionist, Lee Terbosic and Action Painter, George Williams.